It’s time to review tree options again. I'm still a real tree guy but there are three choices: 1) artificial, 2) cut and 3) living trees for planting outdoors after the holidays. There are pros and cons of each choice. Artificial Christmas trees are best for people with allergies, but the fragrance from real trees is a benefit. Cut trees primarily come from farms that grow trees for that purpose, so there is not an environmental issue related to cutting down these trees. The fact that toxic chemicals are used to grow them is the only concern. Fraser fir and noble fir are the two most popular cut trees, but other varieties include Virginia pine, Afghan pine (Eldarica), Leyland cypress and Eastern red cedar. 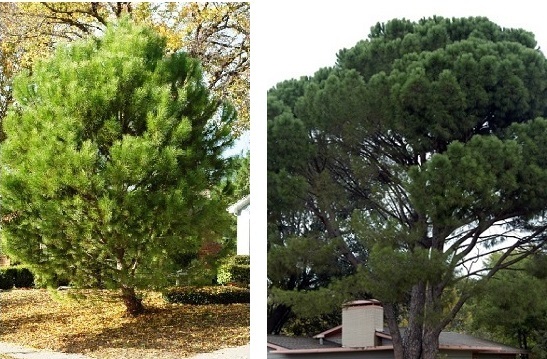 With the exception of Virginia pine, these all can be purchased as living trees and planted after the holidays. 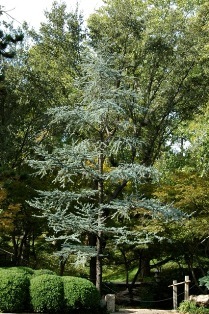 Leyland cypress should not be purchased at all however. It has serious disease issues and is dying out. 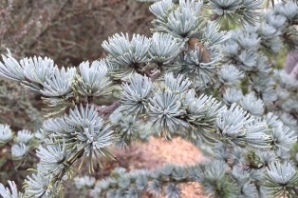 Eldarica pine should only be planted in arid conditions. It is a desert plant. 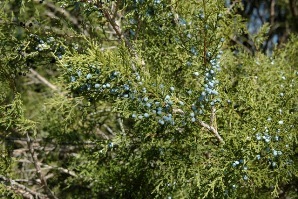 The very best choices for living trees to be planted in the landscape after Christas are Eastern red cedar, Italian stone pine, and rosemary - which are great for small spaces or table tops. A new recommendation I have for you is Atlas cedar. It is dramatic and grows in a wide range of climates and soils. Remember to set the living tree up in the house just before Christmas and plant outdoors immediately after removing the ornaments. The longer trees are inside, the weaker they will become and less likely to survive outside.